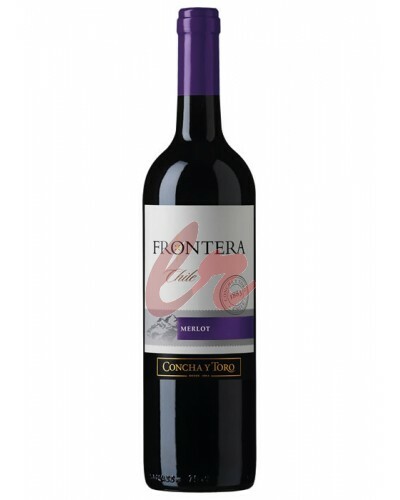 This wine is a youthful, bright ruby red in color, with garnet hues. 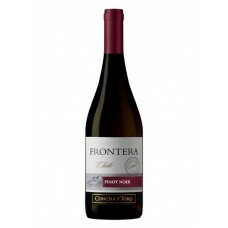 Fresh and fruity on the nose, w.. 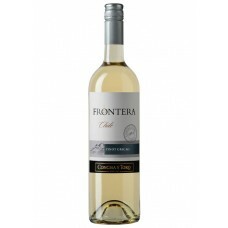 This wine has a clean and bright straw yellow colour. 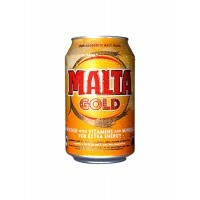 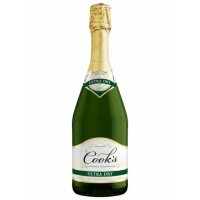 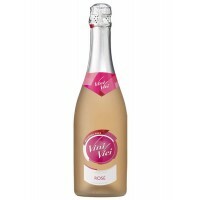 It displays lifted notes of fresh pear on the .. 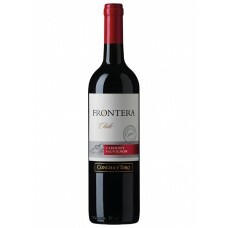 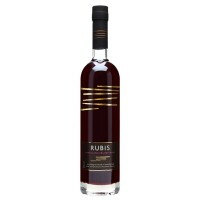 This wine exhibits a deep, dark purple-red color leading to a bouquet of fresh red fruits fold.. 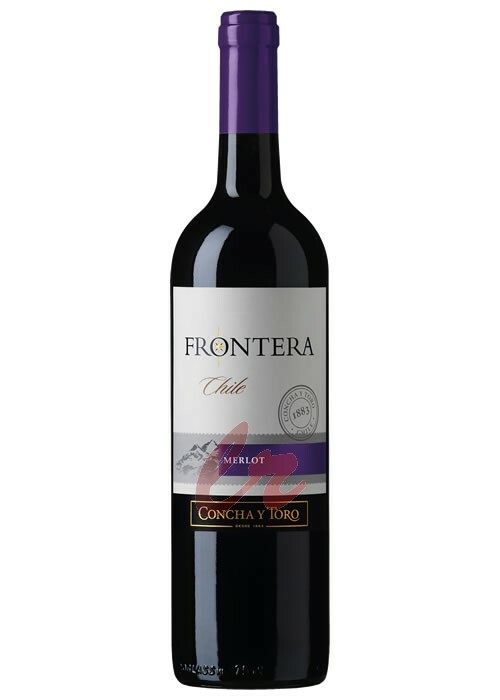 This wine has deep, dark purple colour. 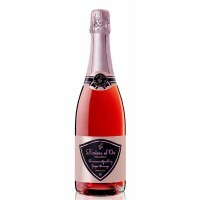 The wine is rich with dark plum, black currant, and chocolat..
Lyngrove Merlot is an easy, pleasant New World wines, ideal for everyday use and maintenance of the ..
Draped in ruby silk, a fine stream of fine bubbles envelops this rosé champagne. 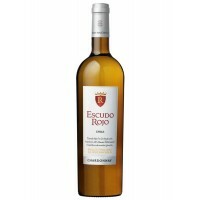 Like some magi..
Chardonnay por Escudo Rojo" made ​​from Chardonnay grapes from the best vineyards of Casablanca Vall.. 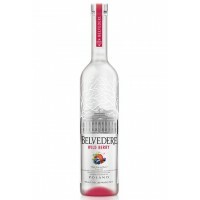 When Belvedere Vodka meets berries, the result is fresh, wild and unexpected. 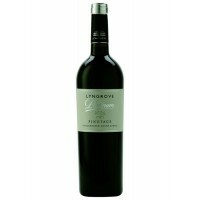 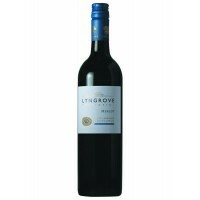 Inspired by the summer..
Vini Vici is a non-alcoholic wine is made up of 70% de-alcoholised wine to which grape juice ha..
Lyngrove Platinum Pinotage is an excellent dry red wine, embodies the whole soul and character Lyngr.. 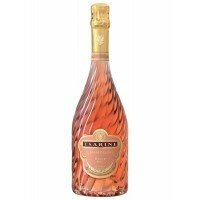 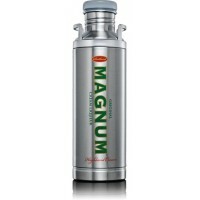 Original Magnum Cream Liqueur, created from a blend of the finest vatted Highland Scotch Whisky and .. The wine has a deep red with great intensity colour. 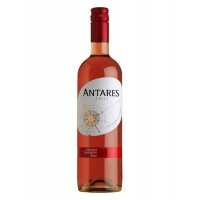 The wine shows delicious hints of plums and her..